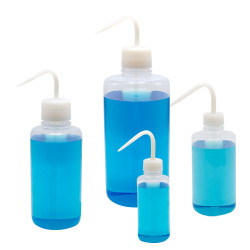 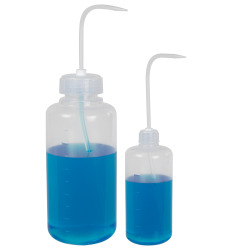 GHS Labeled Right-to-Know, Safety-Vented Wash Bottles | U.S. 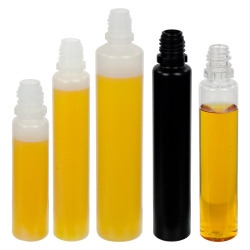 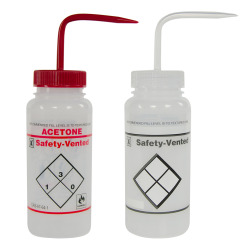 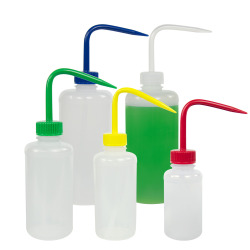 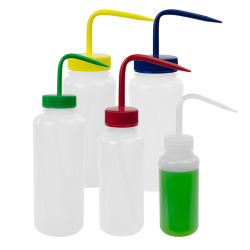 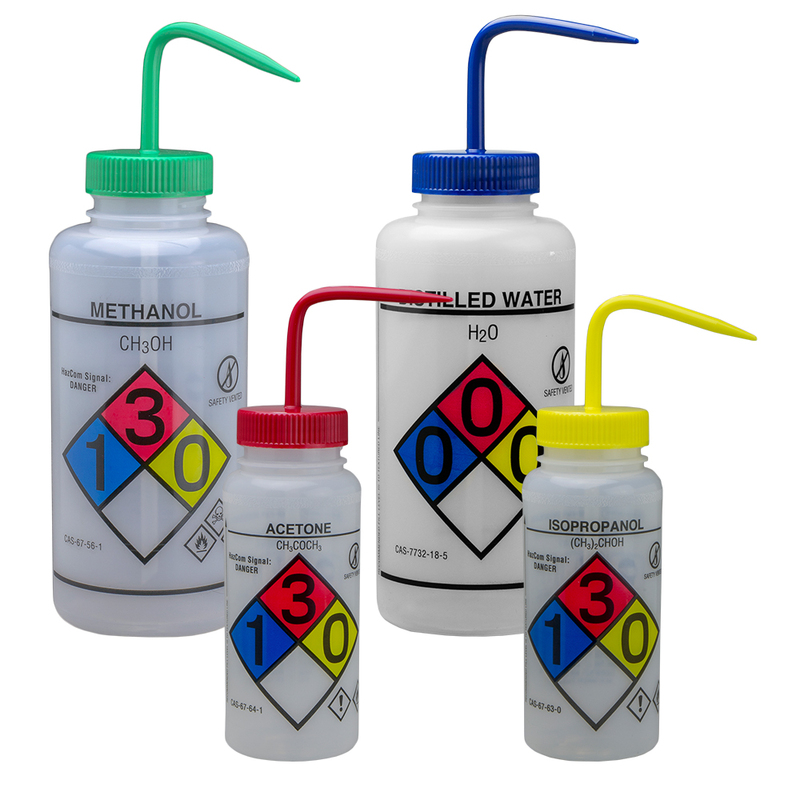 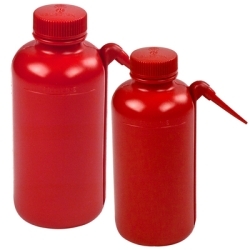 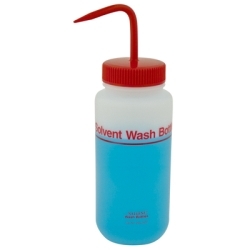 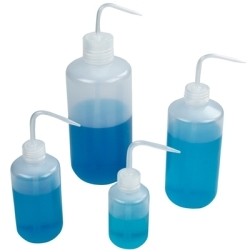 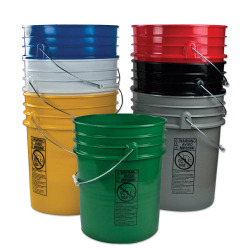 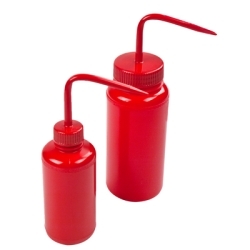 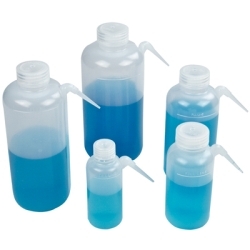 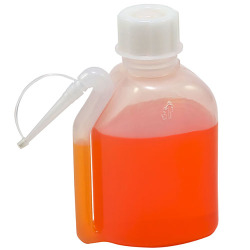 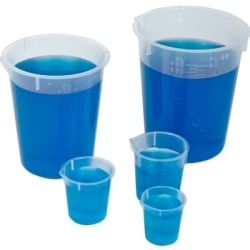 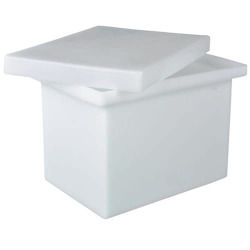 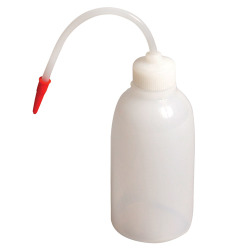 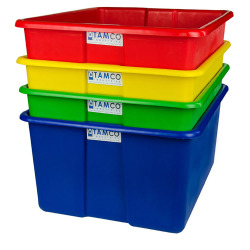 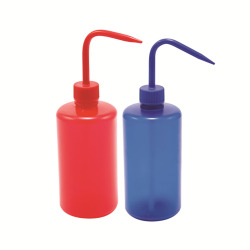 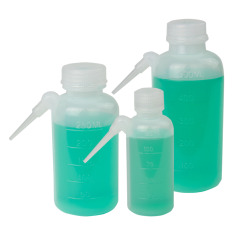 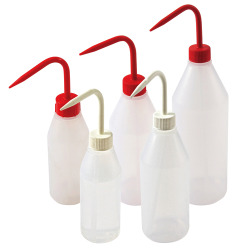 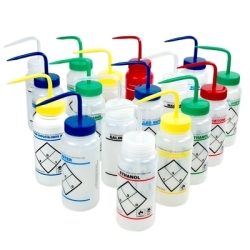 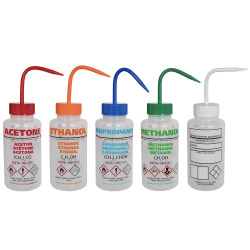 Plastic Corp.
Safety-vented wash bottles provide compliance with the Globally Harmonized System of Classification and Labeling of Chemicals (GHS) and OSHA's HazCom 2012 requirements - as pertains to "Workplace Labels". 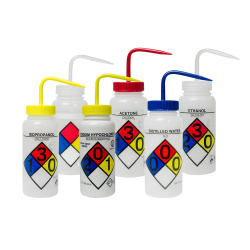 Pre-printed with the chemical name and formula, GHS pictogram and signal word*, National Fire Protection Association (NFPA) Section 704 Four-color Diamond, health hazards, Chemical Abstract System (CAS) number, and suggested protective clothing and equipment. 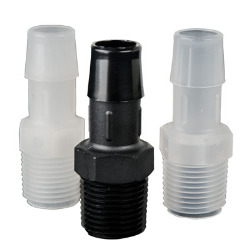 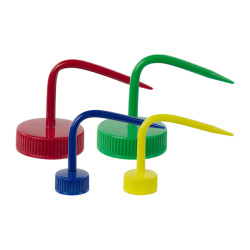 Unique valve prevents pressure build-up eliminating potentially dangerous chemical drips allows dispensing of wash bottle in an upright or inverted position. 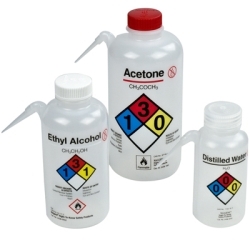 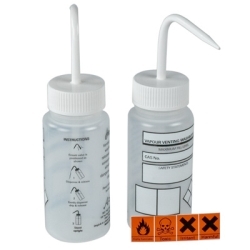 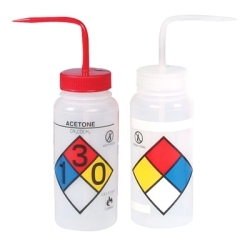 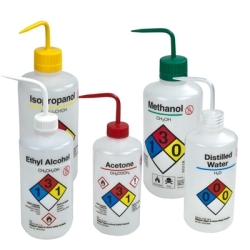 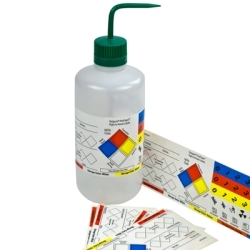 Note: Bottles with labels that do not indicate a hazardous chemical do not have/require GHS pictogram or signal word. 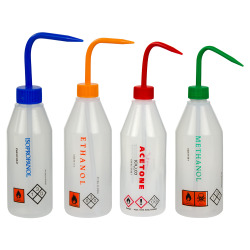 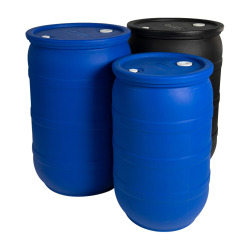 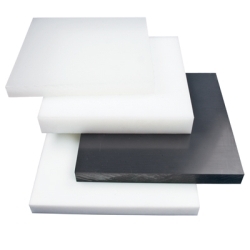 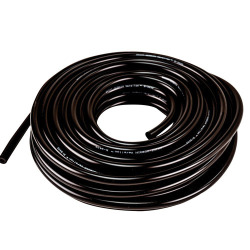 Methyl Ethyl Ketone and Toluene do not include vented valve.